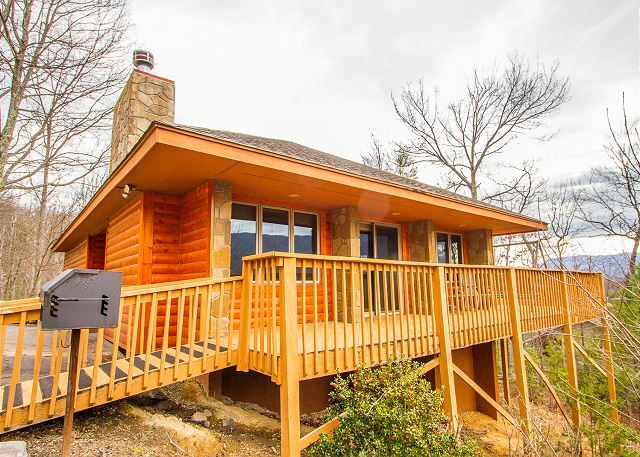 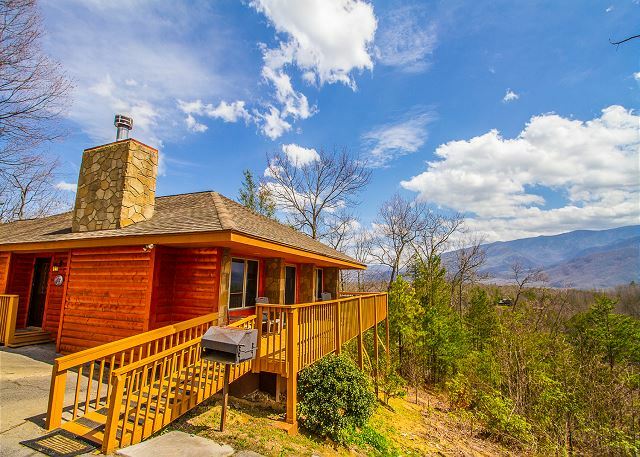 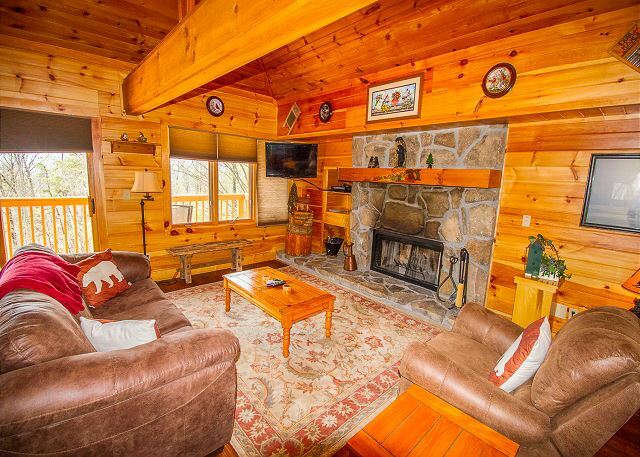 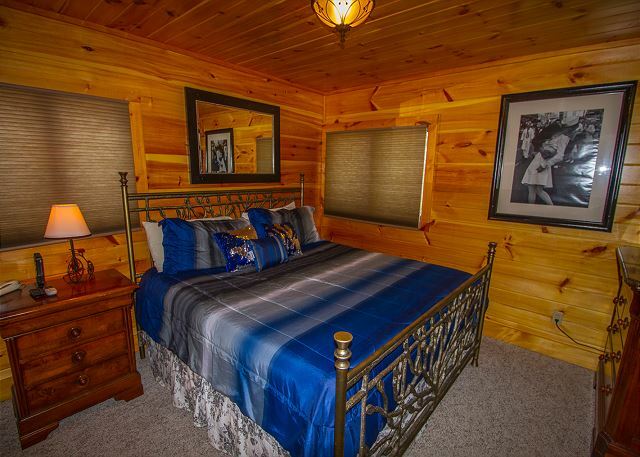 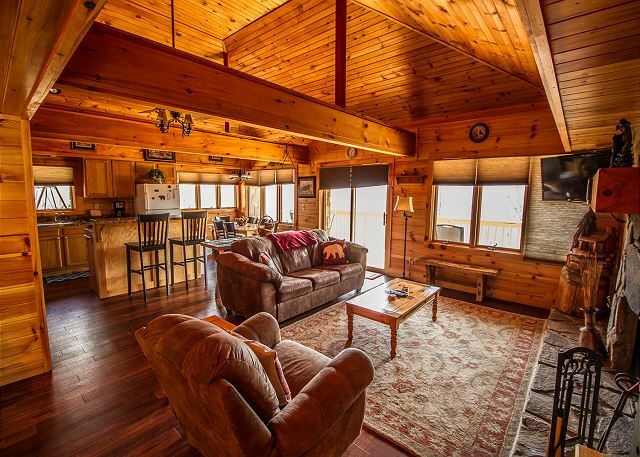 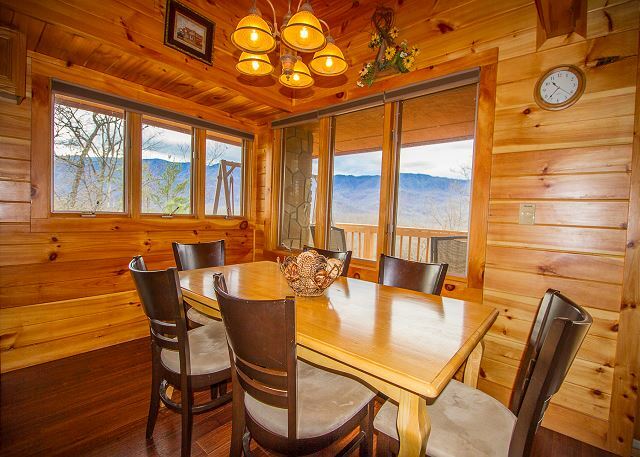 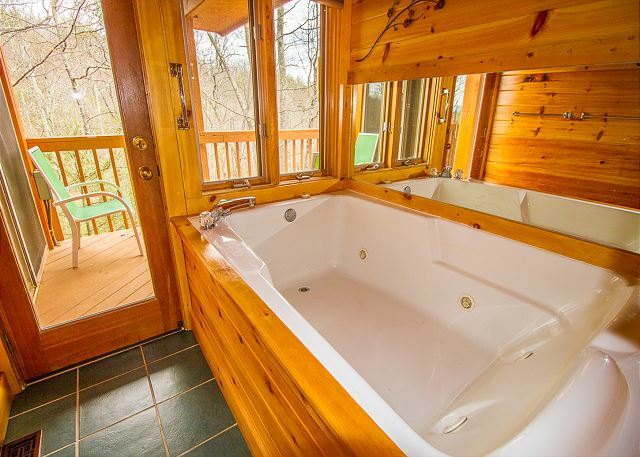 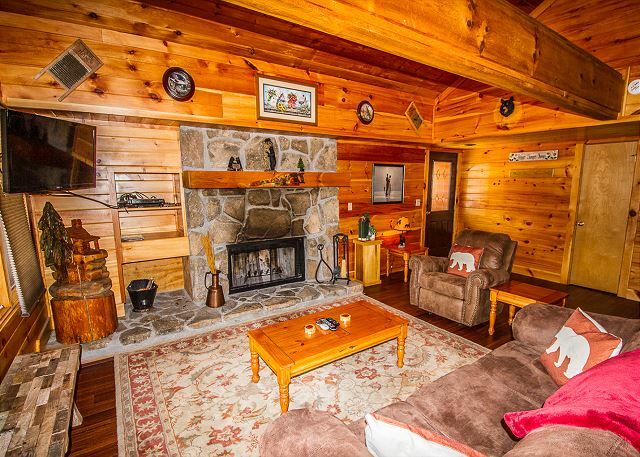 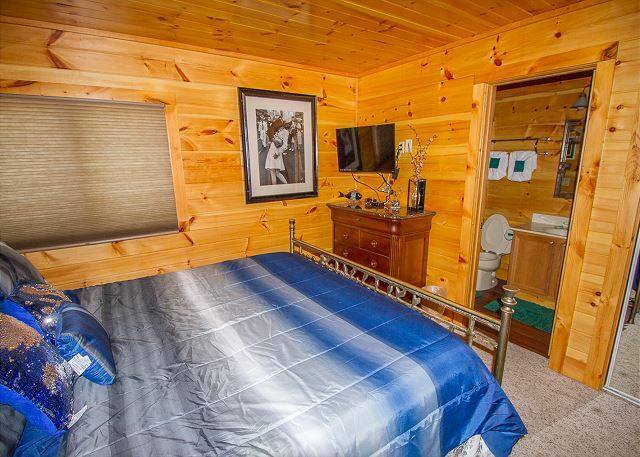 Escape to the mountains with your special someone and enjoy your very own private cabin with wood burning fireplace, covered deck and incredible mountain views. 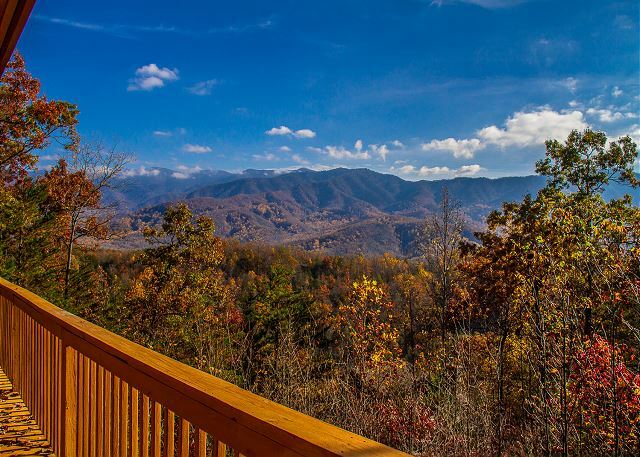 Wake up and enjoy the mountain views from the porch swing on your covered deck. 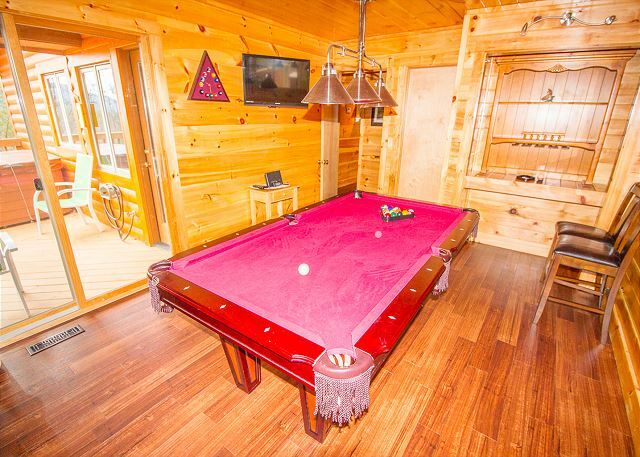 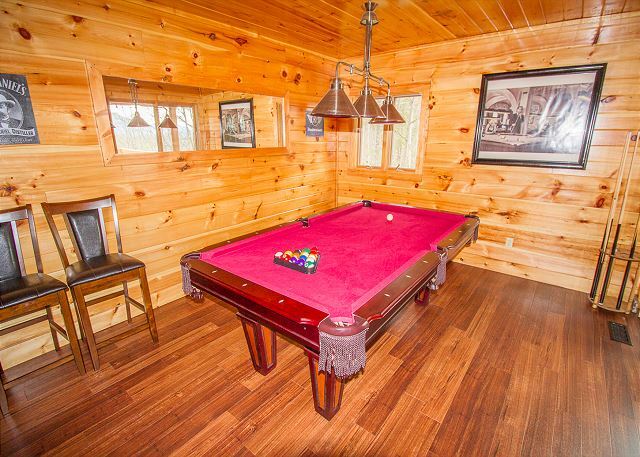 Relax in front of the fireplace and enjoy a book or shoot a game of pool. 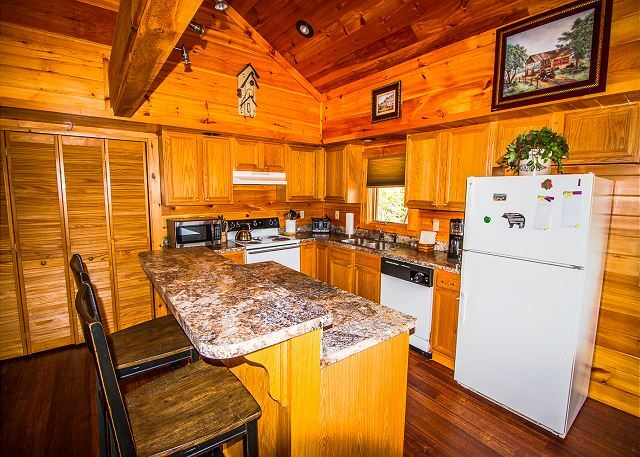 Prepare in cabin meals with your fully equipped kitchen and charcoal grill. 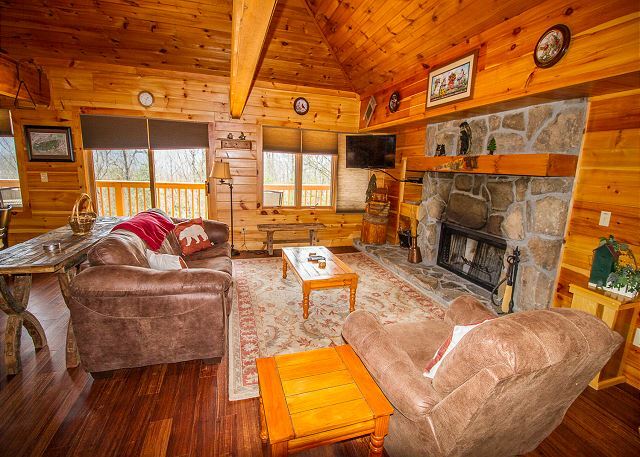 Located just minutes from Bent Creek Golf Course as well as the 3 outdoor seasonal pools and Tennis Courts in Cobbly Nob. 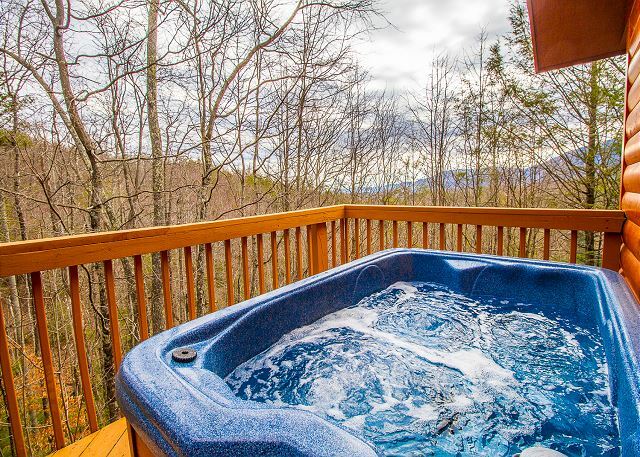 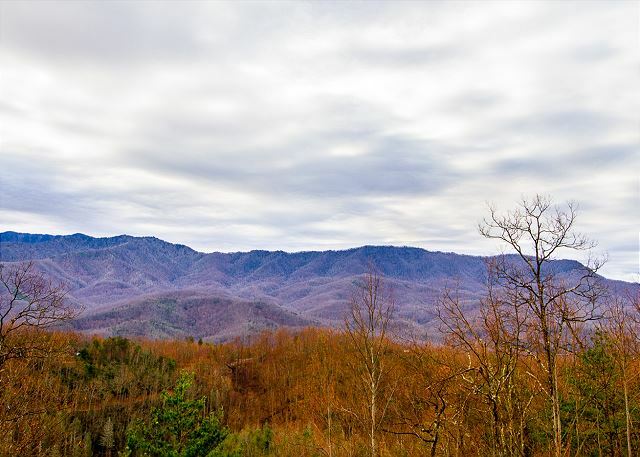 You are just 15 minutes to Downtown Gatlinburg and only 8 minutes to the Greenbrier entrance of the National Park.